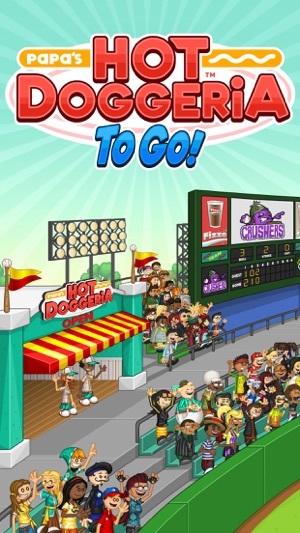 Serve seasonal stadium favorites on the go in this new version of Papa's Hot Doggeria, with gameplay and controls reimagined for iPhone and iPod Touch! You'll need to multitask between four areas of the hot dog stand, with new controls designed to work just right in the palm of your hand. Head to the Order Station to take orders from your hungry customers in the lobby. Switch to the Grill Station to cook and flip juicy hot dogs and sausages. 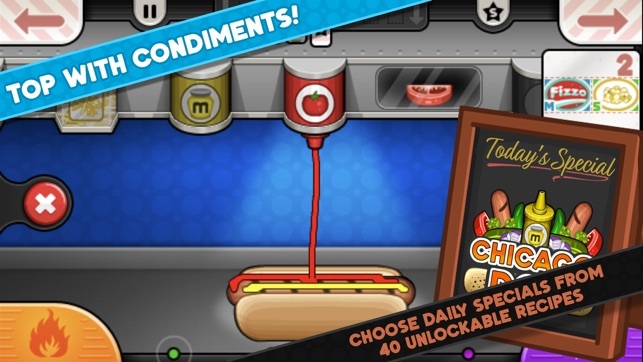 Move to the Build Station to add a variety of tasty condiments to your hot dogs. Jump to the Pop Station to pour delicious drinks and pop some fresh popcorn to complete the meal. Each station is a hands-on experience, where you'll need to drag, swipe, and tap your way through the hot dog crafting process. Keep your customers happy to earn more points and level up. 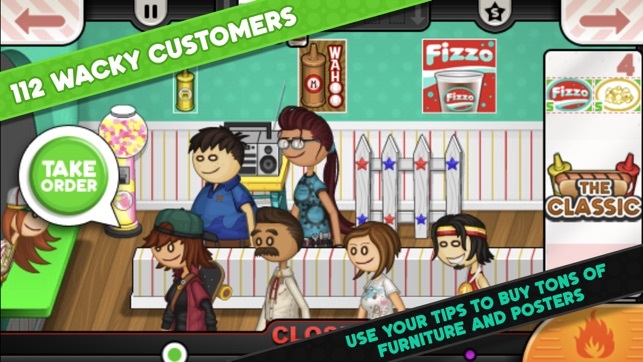 As your level rises, you'll unlock new toppings for the shop, and new customers will start visiting the hot dog stand! 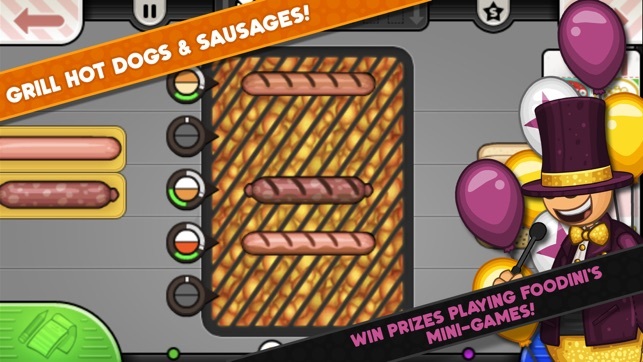 Well-crafted hot dogs will also earn you tips to spend in the Shop, and Mini-Game Tickets to use in the daily Mini-Game! SERVE SPECIAL RECIPES - Earn Special Recipes from your customers, and serve them as the Daily Special at Griller Stadium! Each Special has a bonus you can earn for serving a prime example of that recipe. Master each recipe to earn a special prize! NOW WITH HOLIDAYS - You'll be serving seasonal hot dogs throughout the year in Papa's Hot Doggeria To Go! As you reach new ranks, the seasons and holidays in the game will change, unlocking holiday-themed buns, sauces, toppings, drinks, and popcorn. And don't worry when the air gets chilly and the baseball season comes to an end -- Griller Stadium also hosts hockey games during the fall and winter for year-round excitement! NEW INGREDIENTS - The hot dog stand gets a ton of new ingredients for the holidays, including some new holiday ingredients that haven't been available in other versions! CONTROL WITH YOUR THUMBS - You'll switch stations using buttons in the corners of the screen, perfect for your thumbs. You can also use buttons in the top corners to quickly switch Order Tickets, and you can view all of your Order Tickets in a zoomed-in mode for easy reading. COMPLETE YOUR COOKBOOK - All of your Special Recipes will be collected in the Cookbook, which has been redesigned for smaller screens. Browse through each of your recipes, choose your daily special, and switch tabs in the cookbook to view a list of the ingredients you've unlocked so far! PLAY MINI-GAMES - Foodini's mini-games have returned for Papa's Hot Doggeria, including the baseball favorites Strike-Out and Home Run Derby! Earn Mini-Game tickets as you serve customers, and spend those tickets in the daily Mini-Game available after each workday. Earn prizes in each Mini-Game which you can use to decorate your lobby, and keep playing Mini-Games to unlock Rare Prizes! 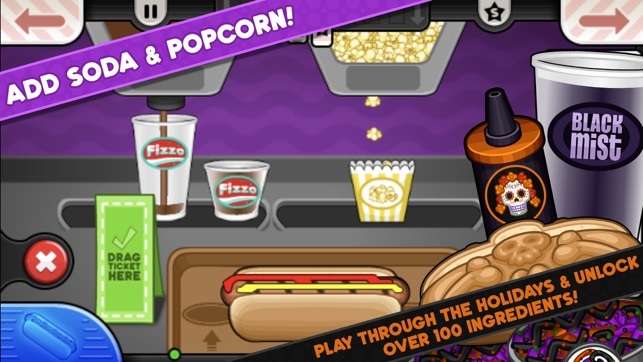 Papa's Hot Doggeria To Go is designed especially for smaller screens, look for Papa's Hot Doggeria HD for tablets! - Added support for iPhone X and newer phones! The other complain I have on this game is the build station. My sausage size fingers can’t really put any sauce on a hot dog. Besides that the game is really good but it’s those things that get on my nerves. I used to play this game all the time as a kid and it was always my favorite one of the series. 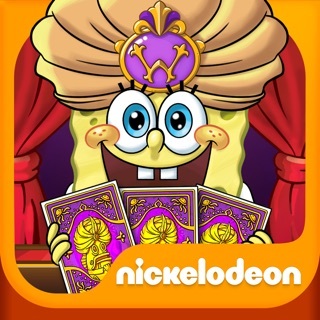 But the mobile version is incomplete without the ability to customize your character and change their outfits. If this game had the same customizable options as Wingeria To Go, it would be the best mobile Papa’s series game on the app store without a doubt. 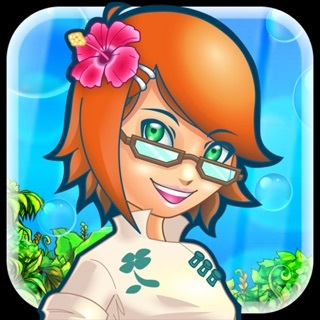 IF U LOVE FOOD GAMES U WILL LOVE THIS GAME! I love papa Louie games (all of em) plus I love food and food games. There so much fun. I love to cook and bake so this is a really fun game for me. I have the IPhone 7 Plus, so this game works really well on here. If u get the game u shouldn’t be disappointed. But your phone could be the problem if the game is not working properly. Or looks good. Idk. Papa's Taco Mia To Go!